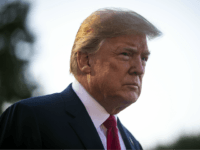 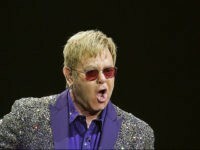 President Donald Trump confirmed Tuesday morning that he does have an Elton John album containing the song “Rocket Man” to give to North Korean leader Kim Jong-un. 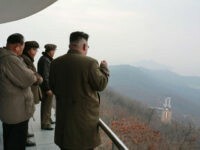 The conservative South Korean newspaper Chosun Ilbo reported Monday that U.S. Secretary of State Mike Pompeo landed in Pyongyang Friday carrying two gifts for dictator Kim Jong-un: a private letter from President Donald Trump and a copy of Elton John’s Rocket Man CD. 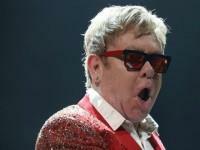 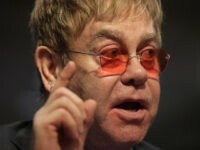 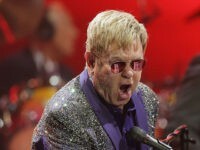 Pop icon Elton John popped off on some unruly fans, who crashed the stage, during his Thursday night show in Las Vegas. 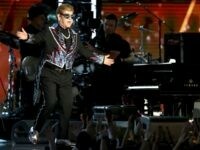 Elton John has cancelled all of his upcoming concerts in Las Vegas after contracting a rare and “potentially deadly” infection while touring in South America. 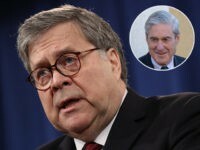 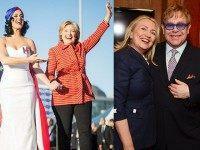 Singer Elton John called Donald Trump a “barbarian” while raising money for Hillary Clinton at a star-studded fundraiser in Hollywood, according to the Hollywood Reporter. 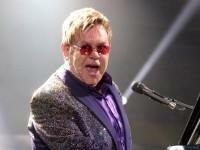 The Times of Israel reports: At a rapturously received show in Tel Aviv’s Yarkon Park on Thursday night, Elton John semi-dedicated his first hit, “Your Song,” to Israel and told the crowd there could have been “no nicer place” for him to open his eight-week European tour. 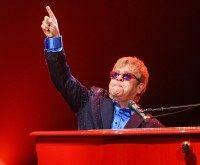 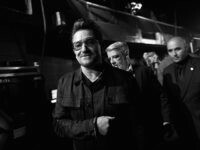 The Times of Israel reports: The Rocket Man is on his way to Tel Aviv. 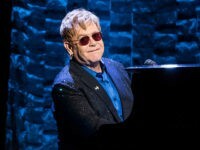 Sir Elton John will be the bloke in shades sitting onstage behind a grand piano in Yarkon Park next Thursday, May 26, for his fourth concert in Israel and his first in six years. 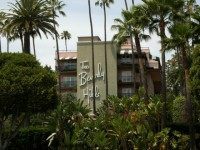 In April 2014, Hollywood took a stand against Sharia law, initiating a boycott against the swanky Beverly Hills Hotel. 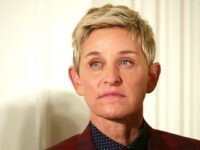 That is all but abandoned in favor of the boycott of North Carolina over it’s transgender bathroom law. 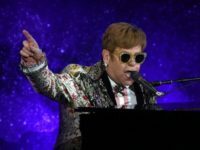 Five-time Grammy Award-winning musician Sir Elton John blasted North Carolina’s recently enacted “transgender bathroom” law, writing in an op-ed Tuesday that the law is “dangerous” and “traumatic” for transgender individuals. 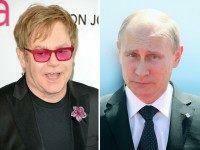 A spokesman for Russian President Vladimir Putin confirmed that the head of state called singer Elton John on Thursday about a possible future meeting to discuss any topics that weigh on the entertainer’s mind. 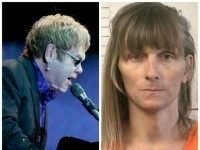 Sir Elton John and REM singer Michael Stipe issued a joint statement Tuesday calling for the protection of transgender inmates in the Georgia prison system. 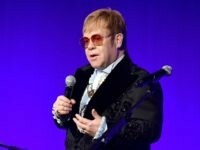 Italian designers Dolce and Gabbana on Monday accused Elton John of being authoritarian, ignorant and hypocritical as a celebrity-driven row over IVF babies and gay adoption showed no sign of abating.